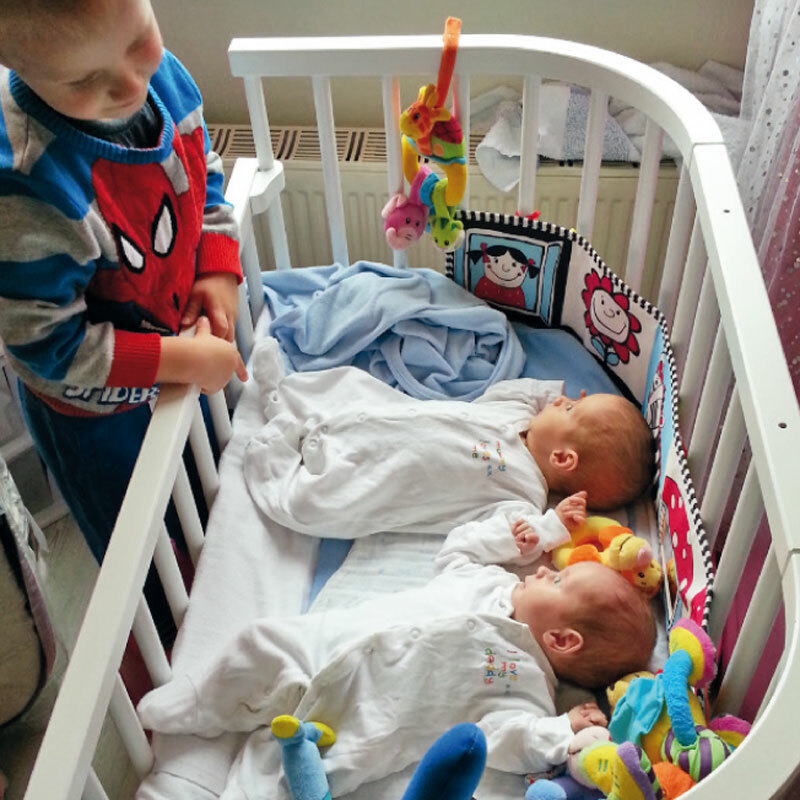 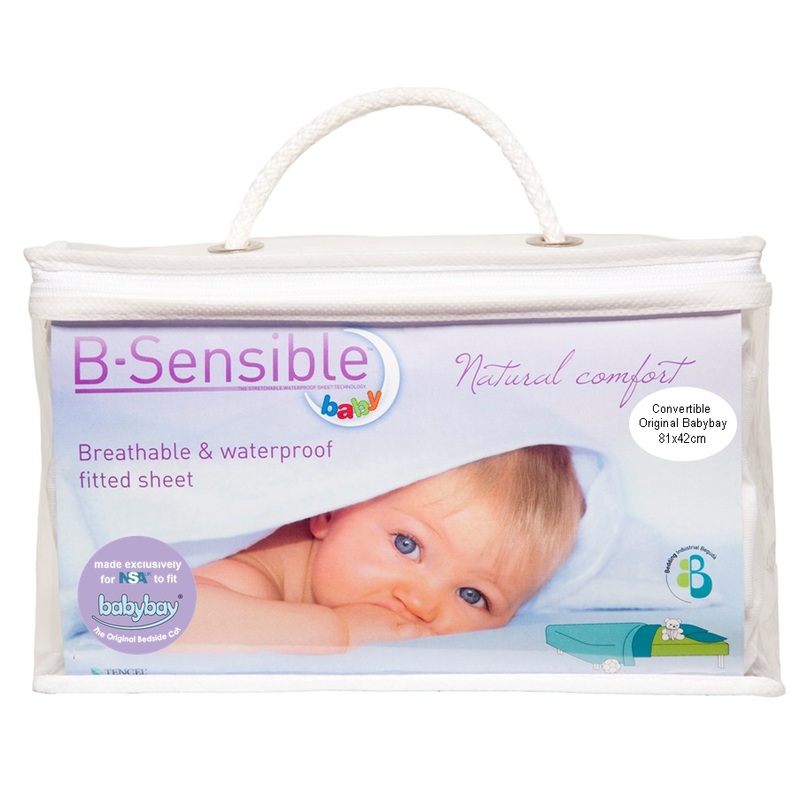 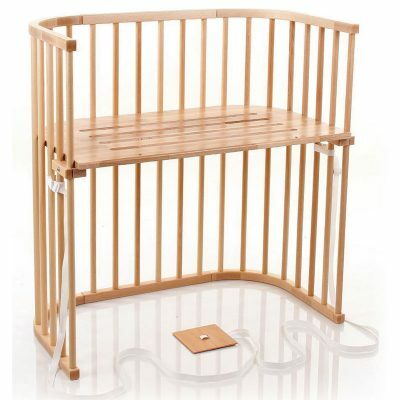 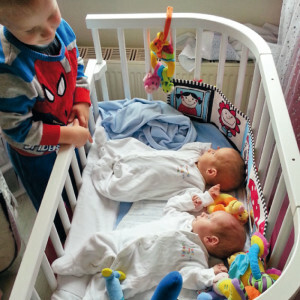 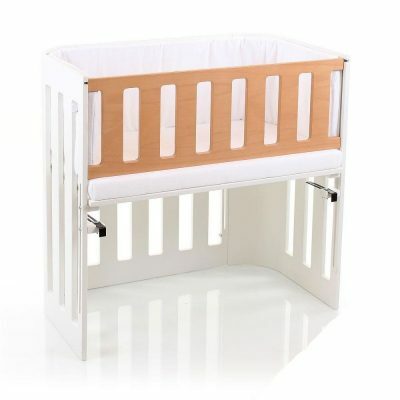 Designed to give Twins that perfect start in life, either together in one Maxi or in 2 Cots side by side. 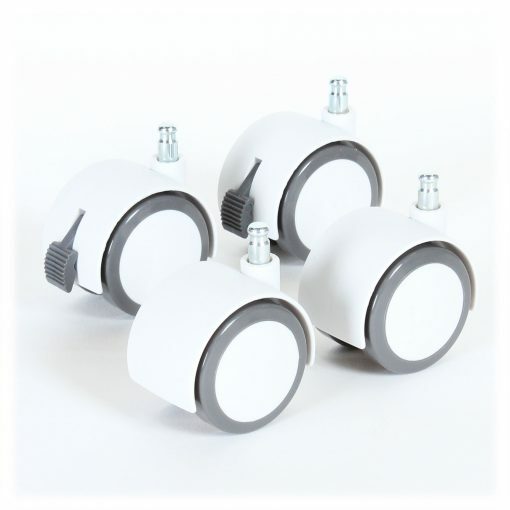 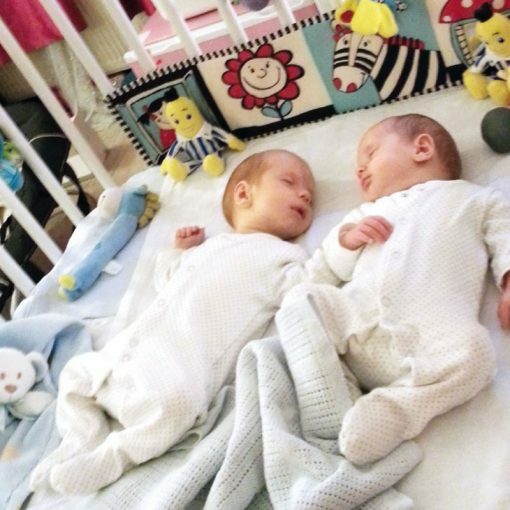 These can also be joined to create a larger sleep zone, allowing twins to be together for longer. 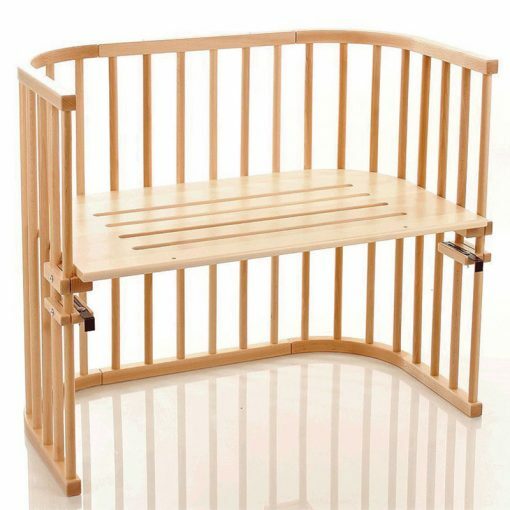 This can then be converted into a playpen for when they are older. 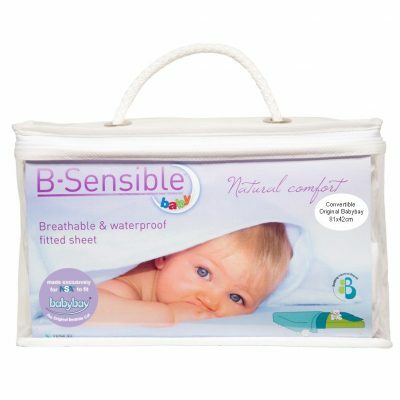 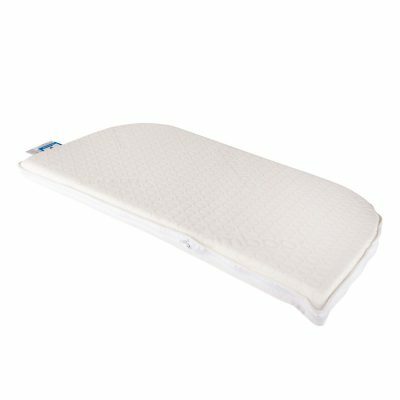 This is by far the best baby item we have! 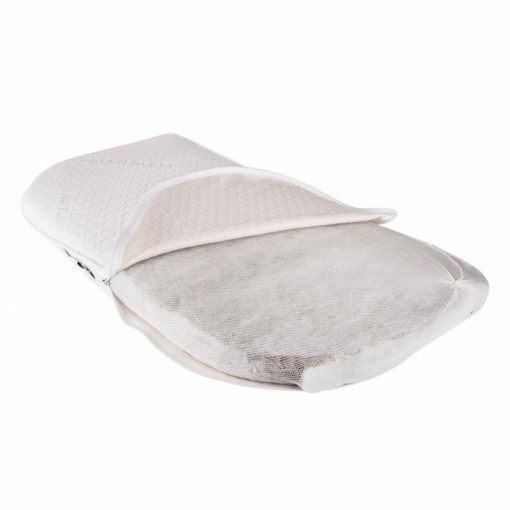 I would be totally lost without it. 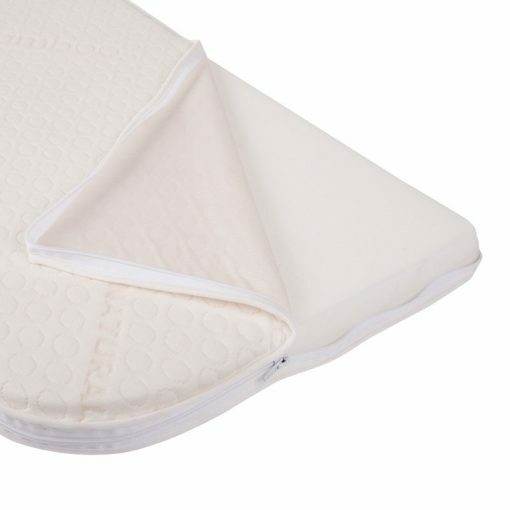 Having your baby at arm’s length without having to risk them being in bed with you is a life saver for those night feeds and checking they’re OK! 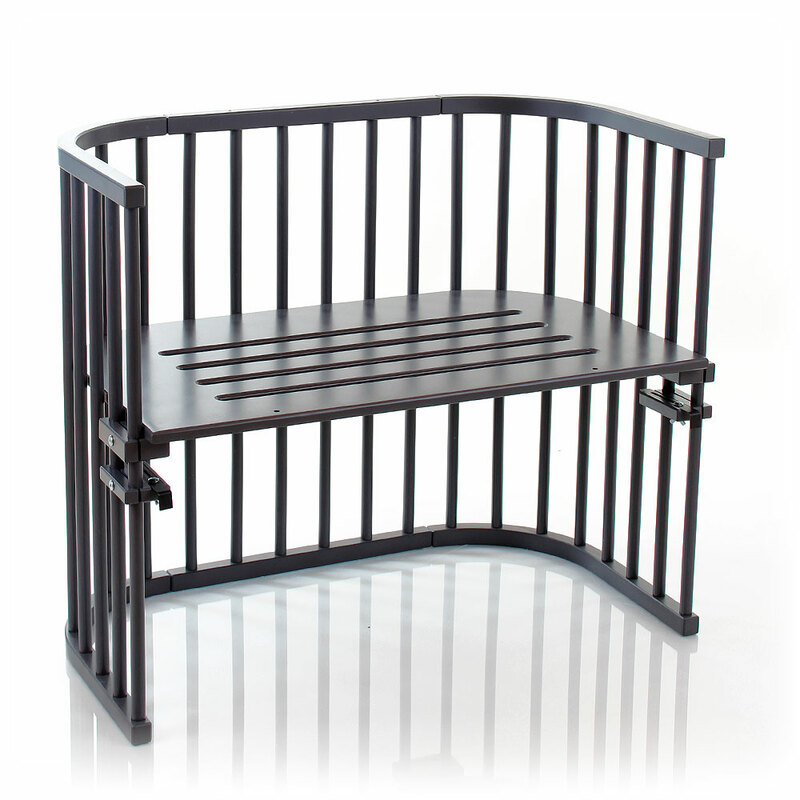 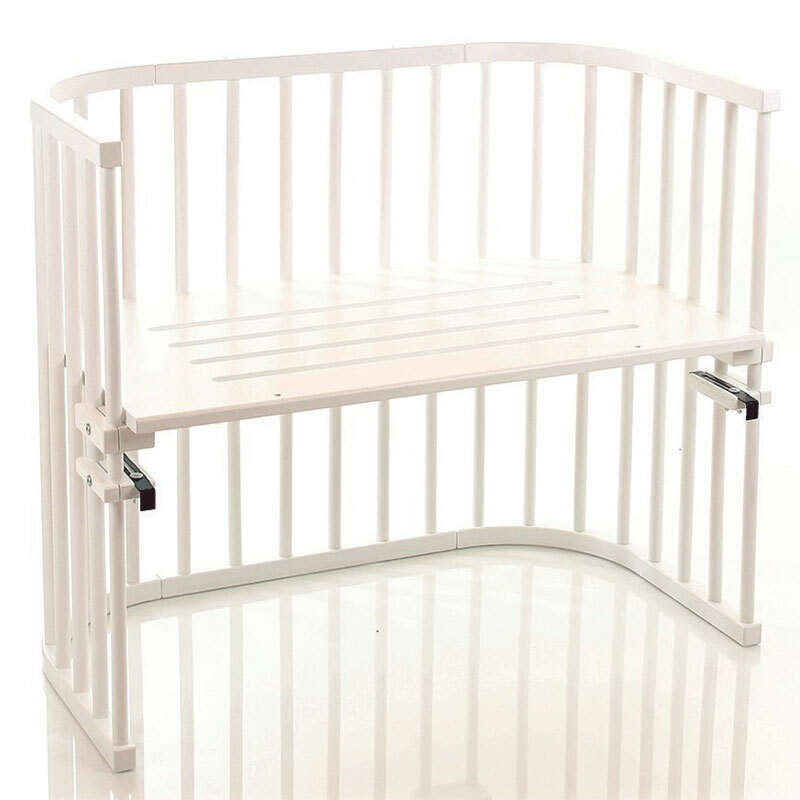 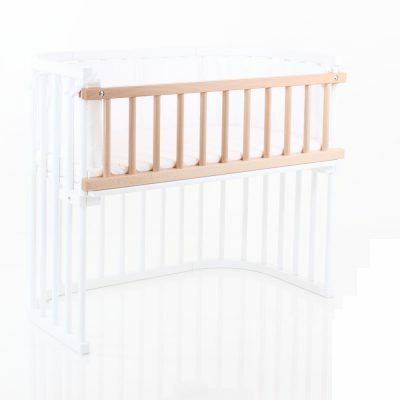 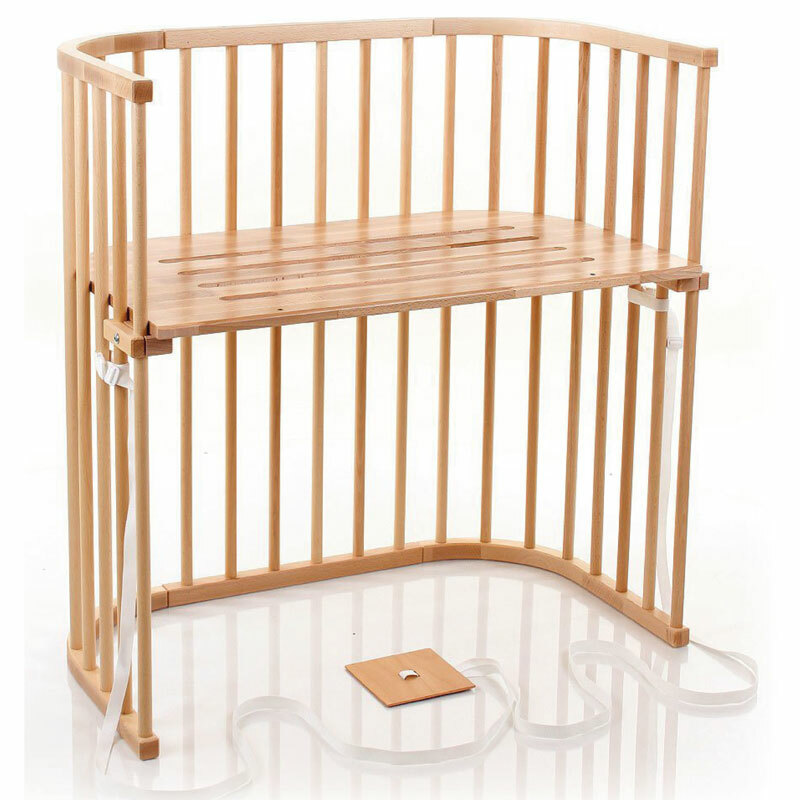 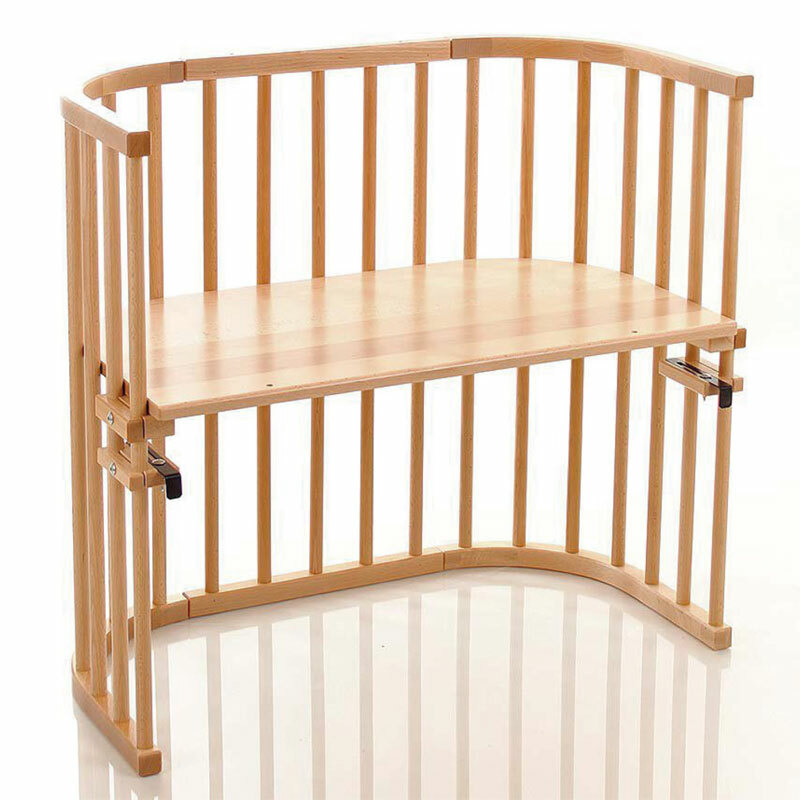 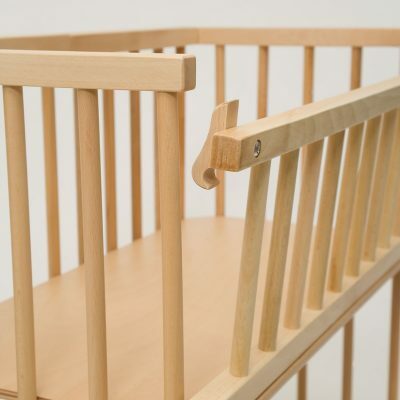 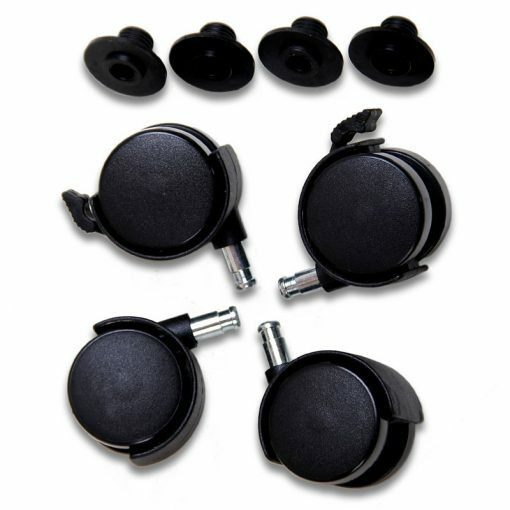 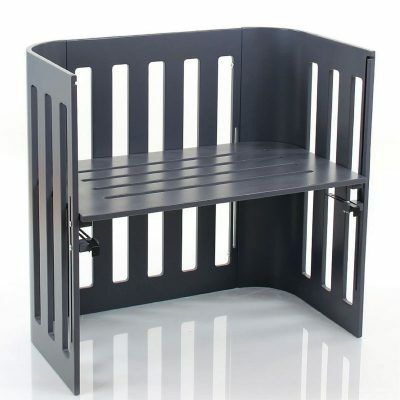 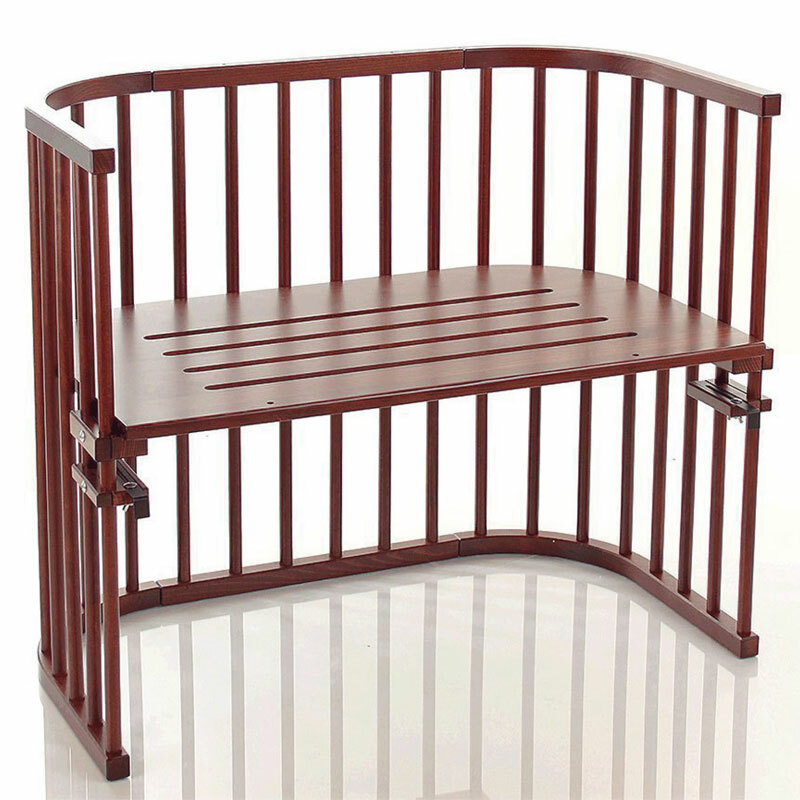 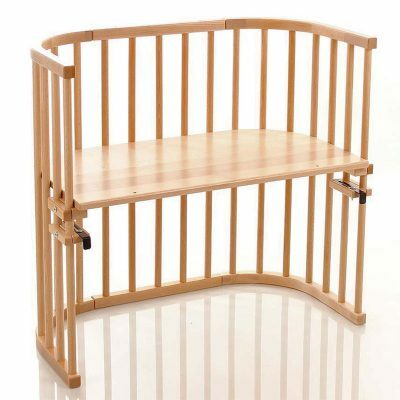 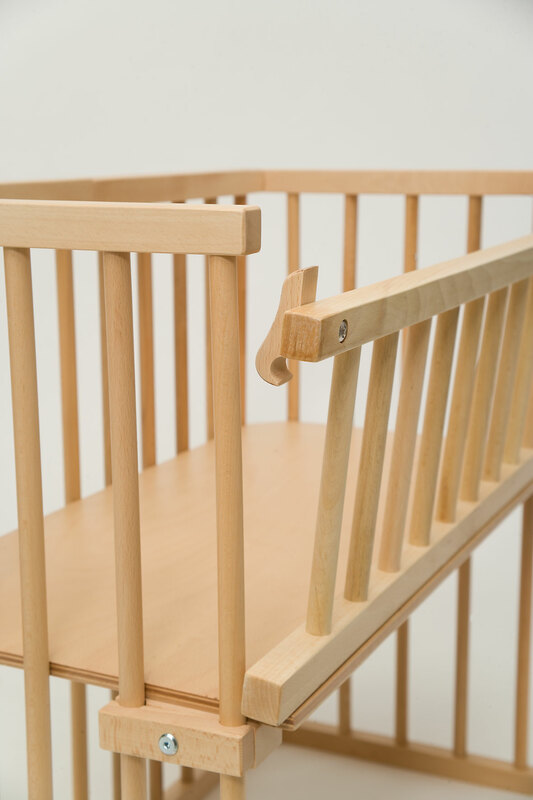 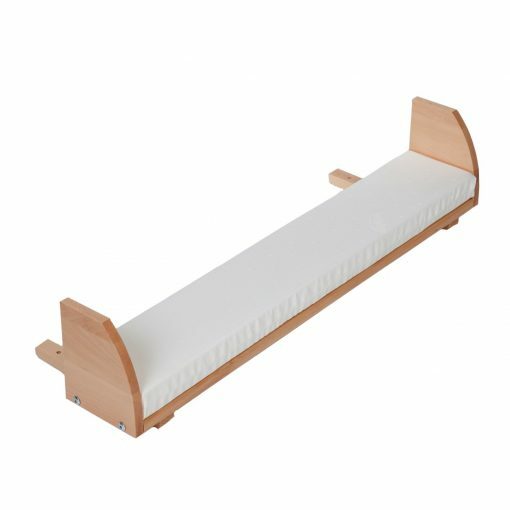 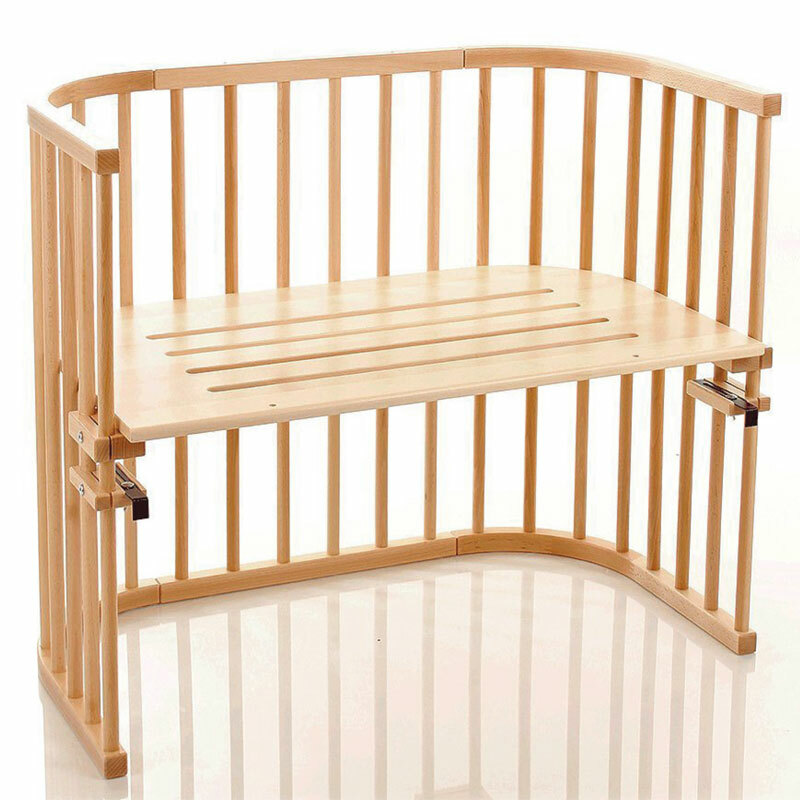 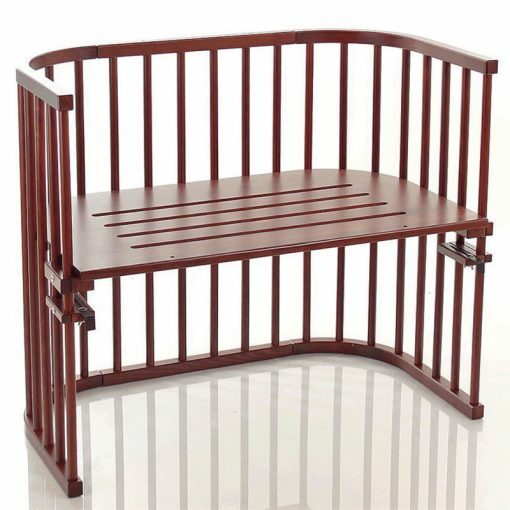 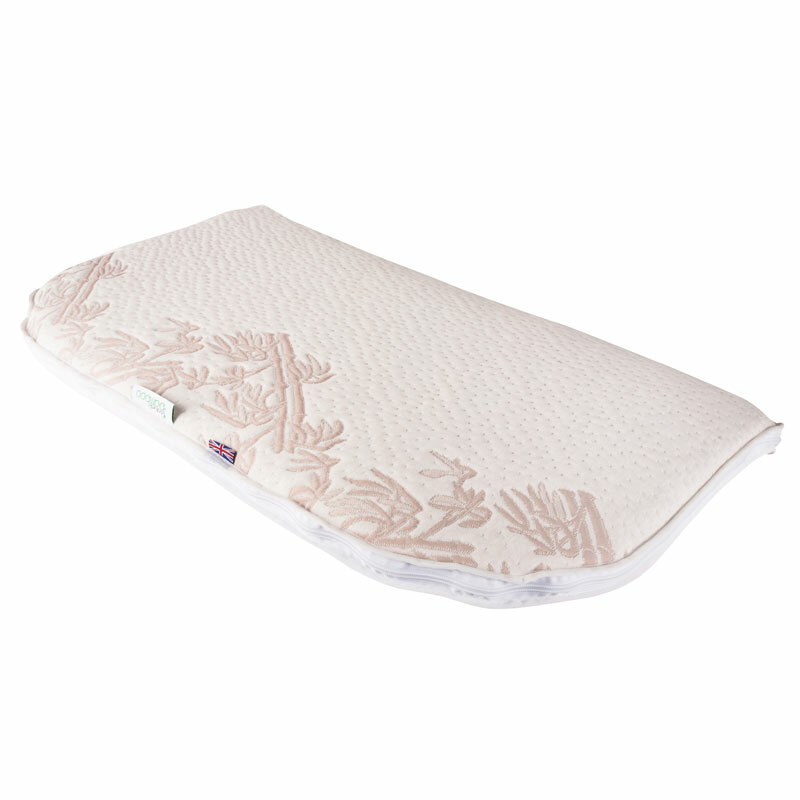 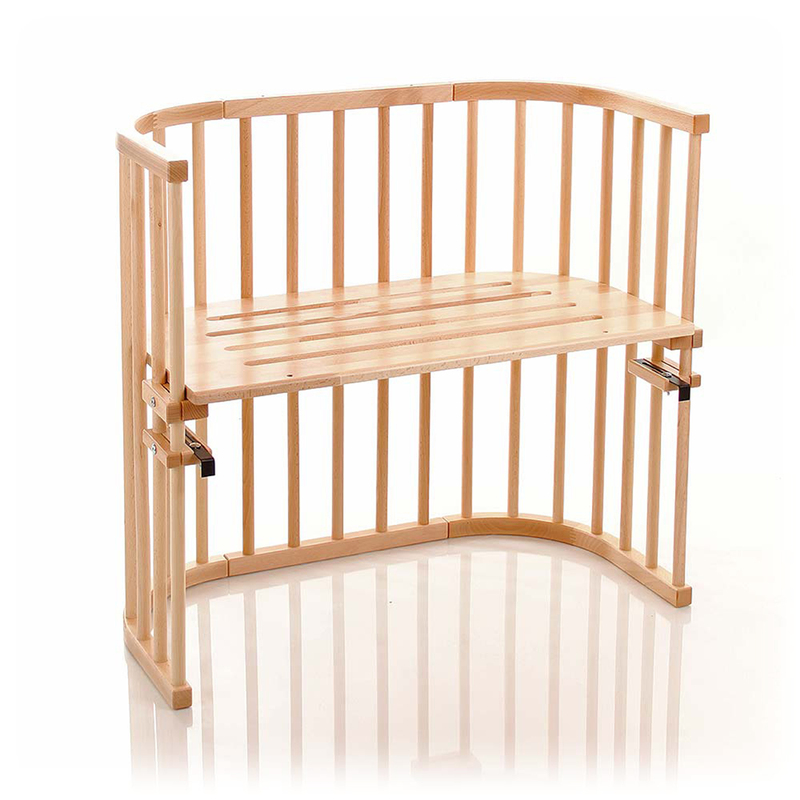 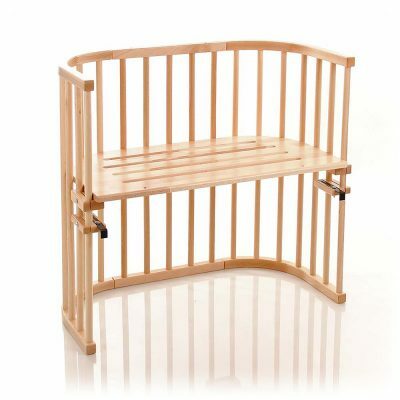 The cot itself is manufactured to a very high standard and attaches to our bed flawlessly.